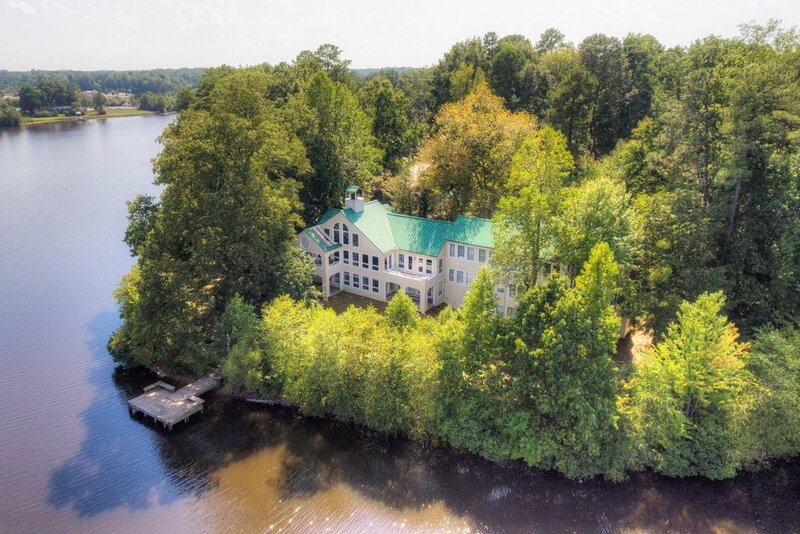 Real Life Center is conveniently located in the Midlothian, Virginia community of Woodlake, right on Swift Creek reservoir. Our facility overlooks scenic views of serene water, sky, and wildlife. We serve residents and business professionals of Midlothian, Chesterfield, Richmond, and beyond. We are a little known secret and can’t wait to share it.